Over the past couple months, we have added a few new clients to our roster, and now is the time to have them showcased on our portfolio. 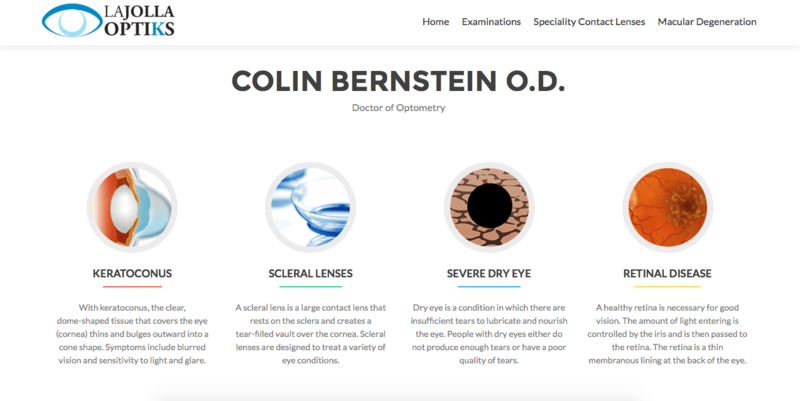 Doctor of Optometry Colin Bernstein turned to us for an updated branding and online presence strategy. Introducing Dr Bernstein to Social Media presence, content marketing and email marketing tactics to maximize his patient relation management and patient retention. August Darnell of Dr Buzzard’s Original Savannah Band and Kid Creole and the Coconuts fame teamed up with Vivienne Goldman to build his lifelong dream, a musical in home town of New York City. 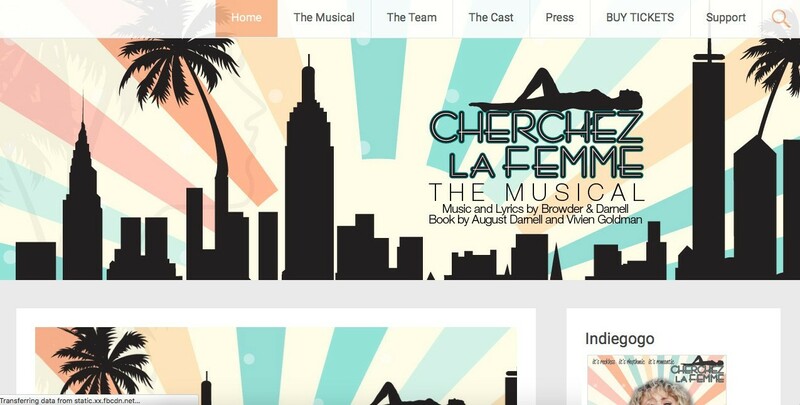 The X Concept created the branding strategy for the musical, including Posters and ads, an Indiegogo funding campaign that raised over $18.000 as well as a complete website presence including Social Media integration on multiple channels, Email marketing campaigns, and a presentation video. This musical has been receiving rave reviews from the media. This legendary entertainment group first started in New York and became huge in Europe in the eighties. Thirty years later, they are still touring all over Europe every year. 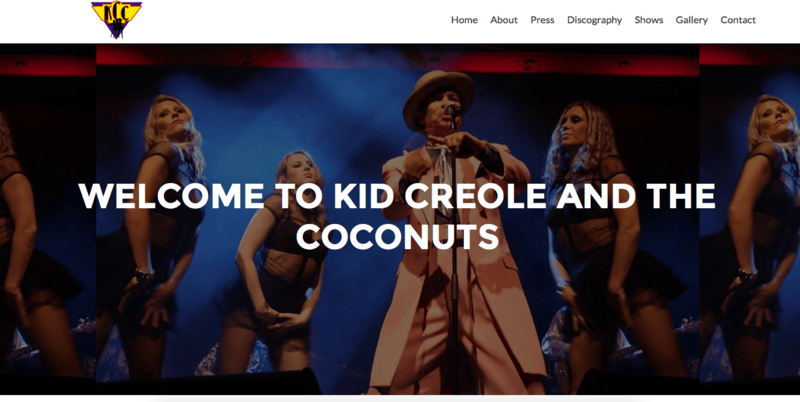 Kid Creole and the Coconuts hired The X Concept for an updated web presence and Event management solution to help their fans streamline their news feed and social media presence. 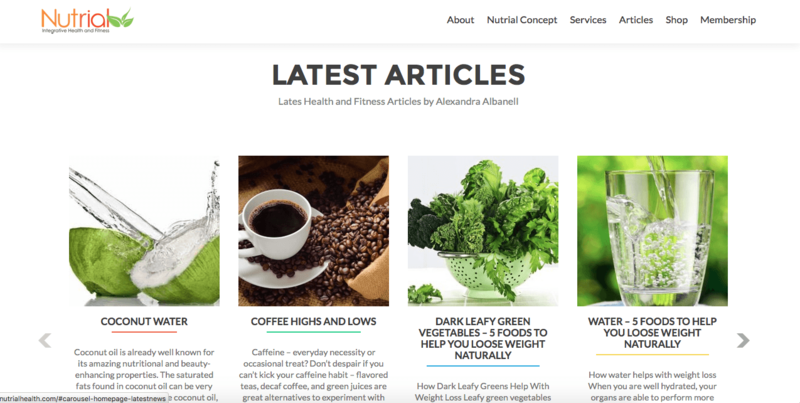 Health Coach Alexandra Albanell turned to The X Concept for a complete branding solution. This includes business Social Media pages creation, E Commerce solution with membership section and subscription service. Content and email marketing tactics with social media integration. The French Chamber of Commerce hired The X Concept to help them develop a user friendly platform for 2016. Founder Charles Oreve sits on the board of directors of the French American Chamber of Commerce.